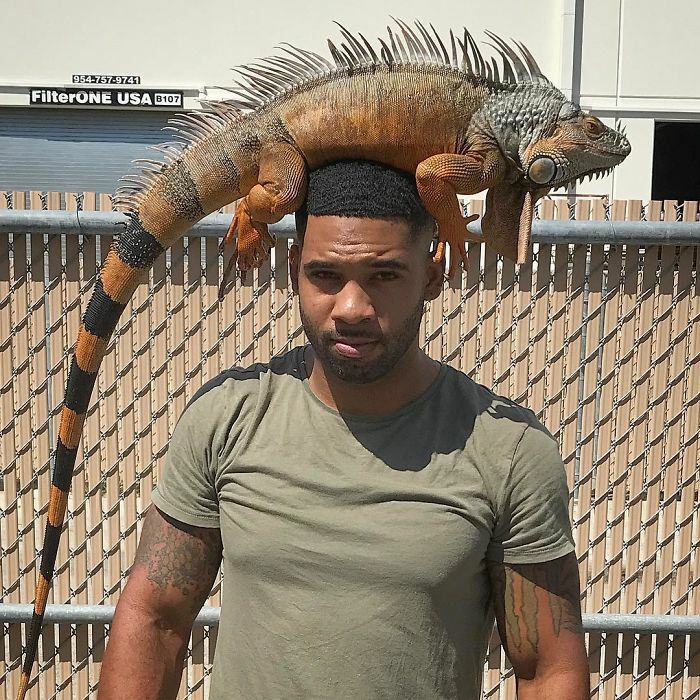 Home Pictures	This Guy Loves Unique And Exotic Animals So Much He’s Earned The Name ‘Real Life Tarzan’. 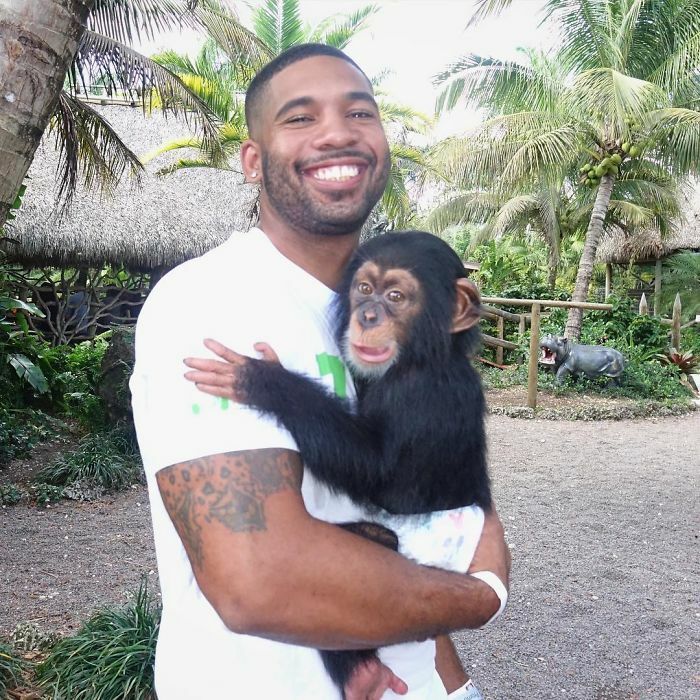 Meet Mike Holston, aka ‘The King Of The Jungle’ or ‘The Real Tarzan’. 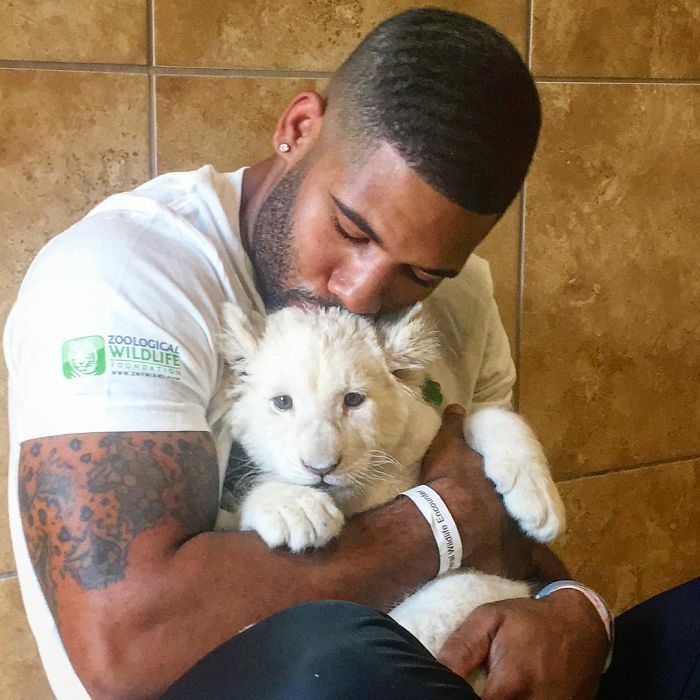 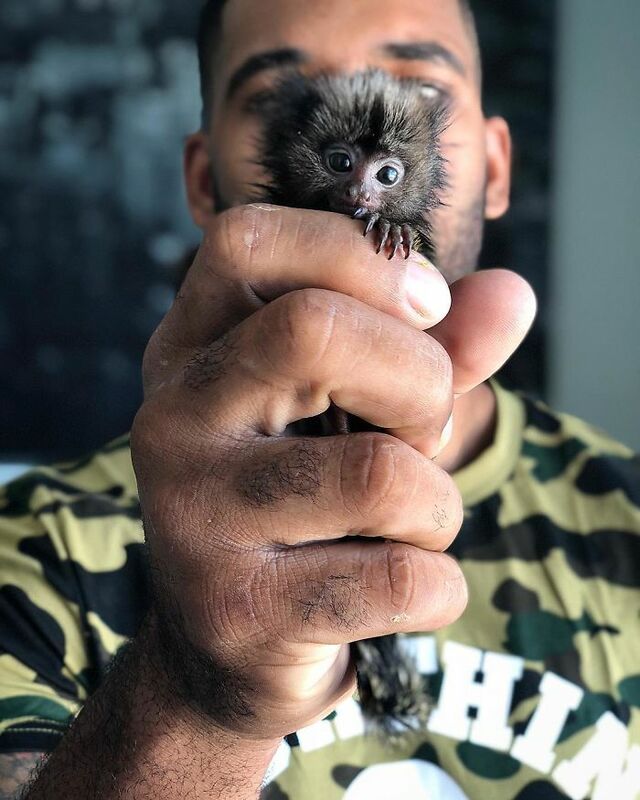 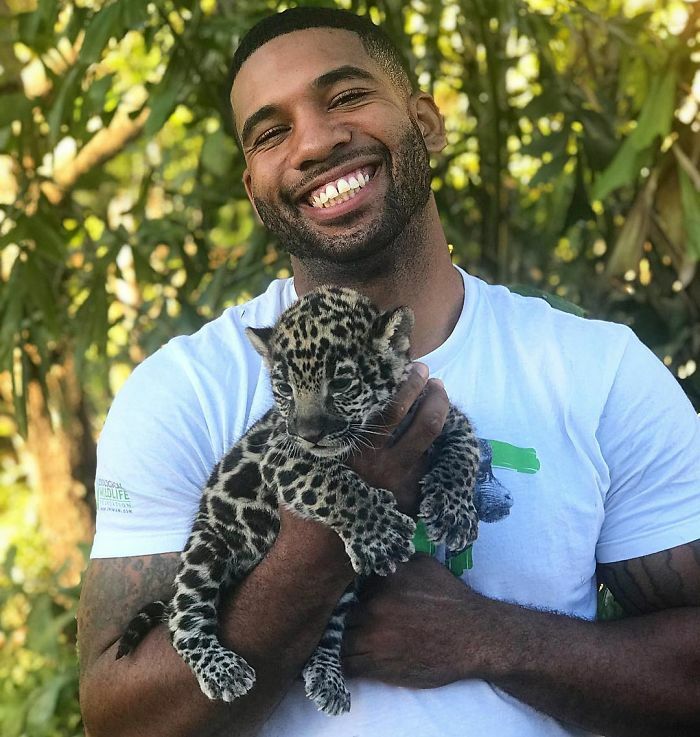 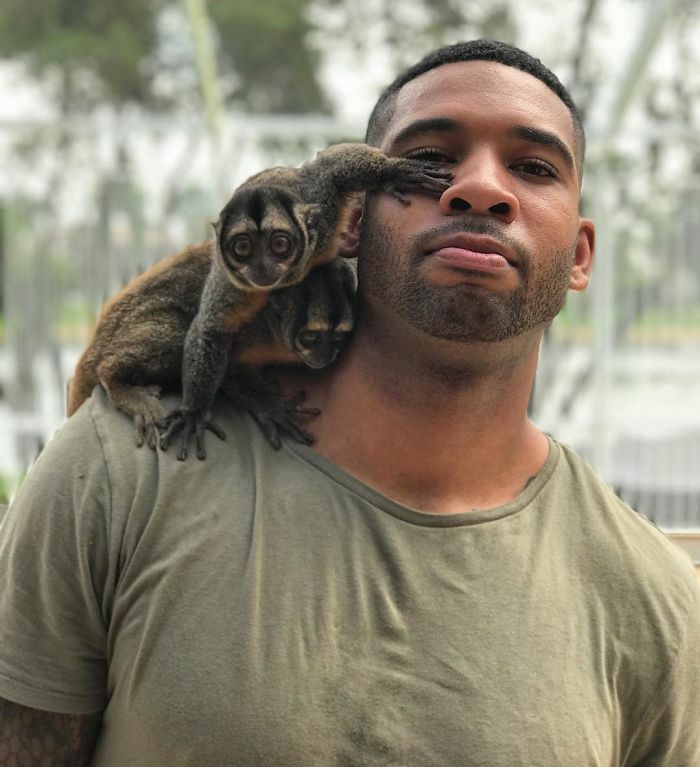 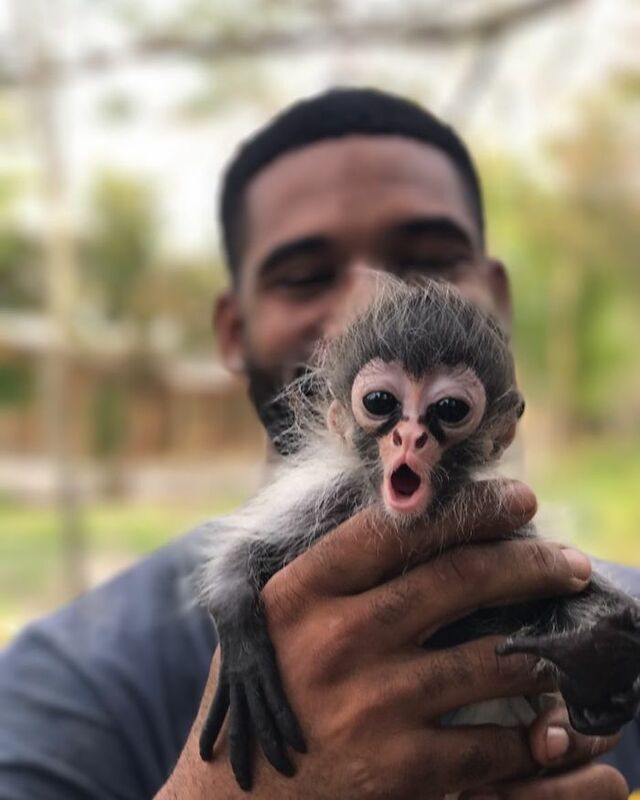 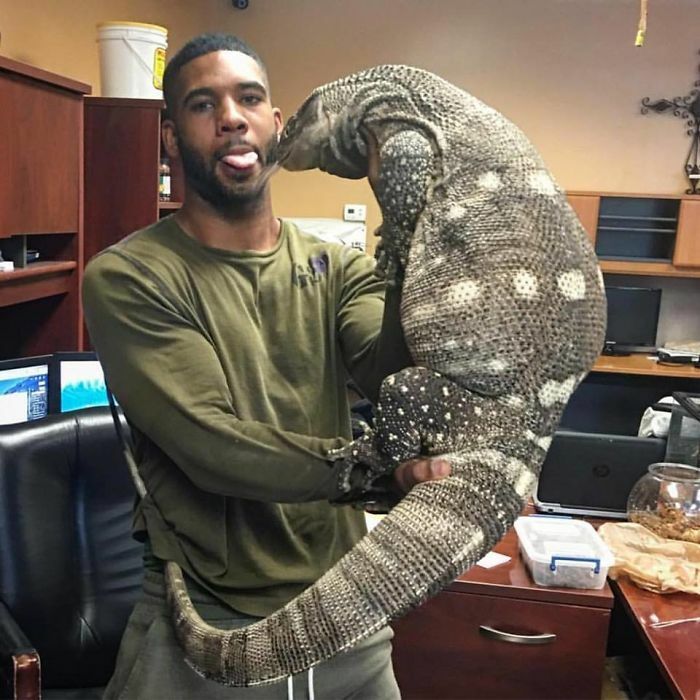 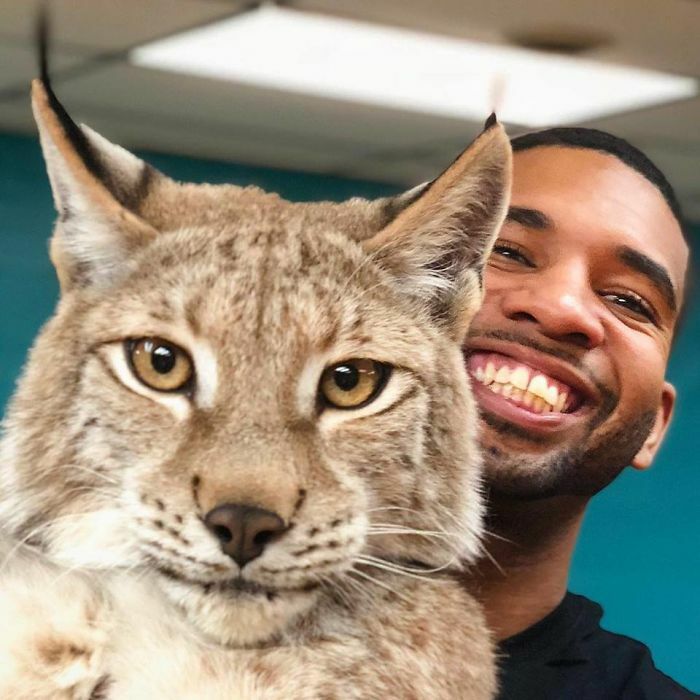 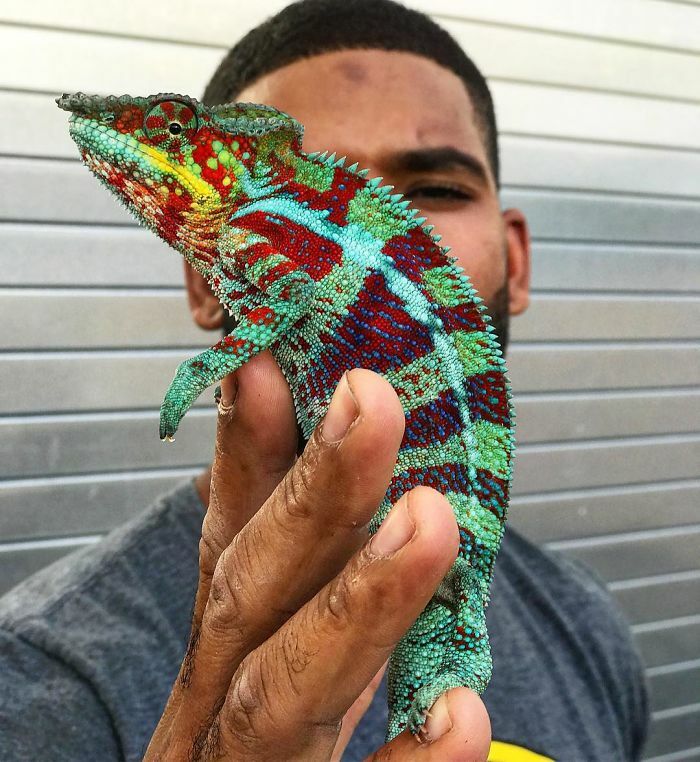 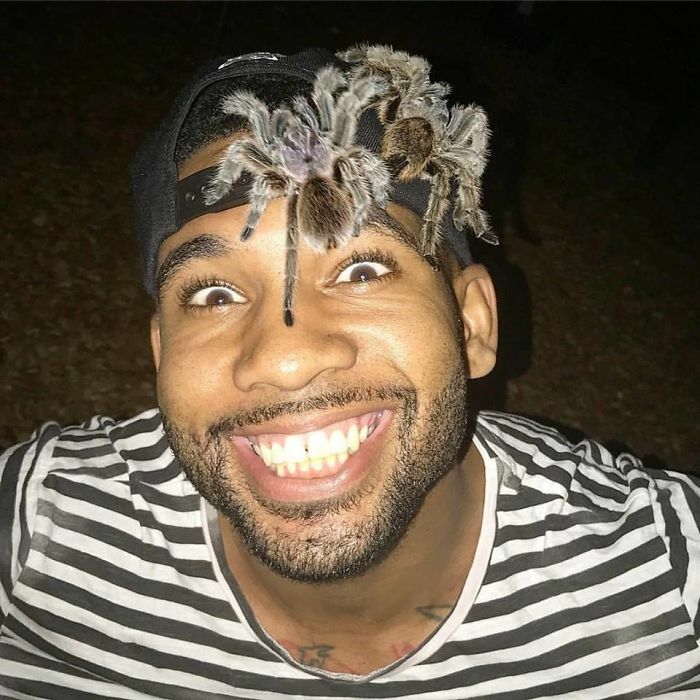 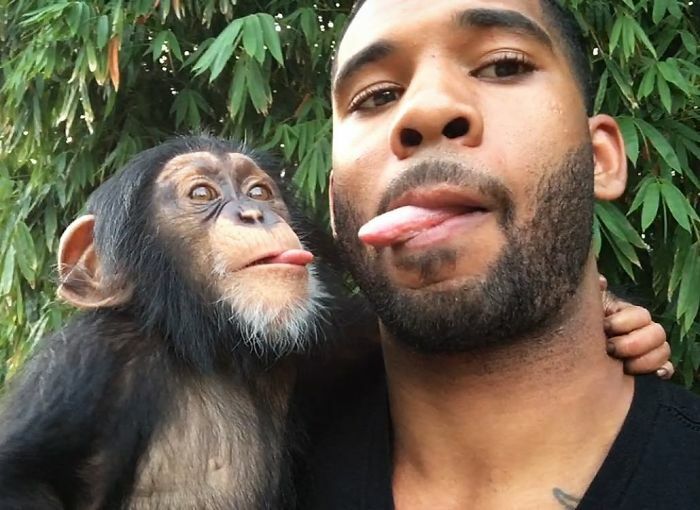 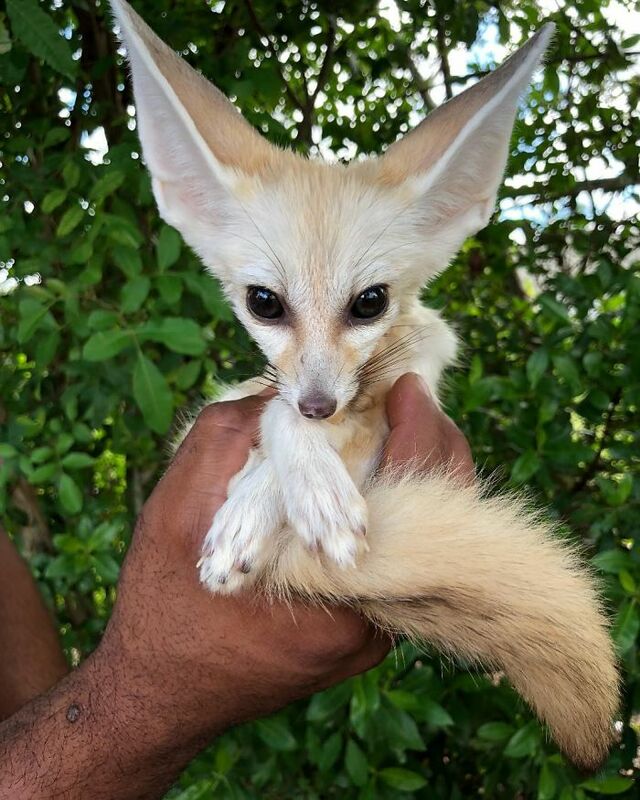 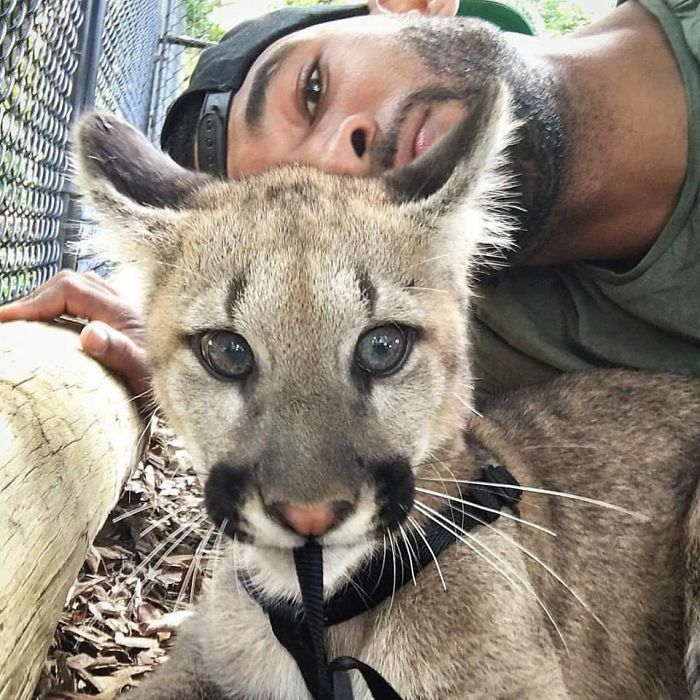 He’s an exotic animal specialist from Miami, Florida, and his Instagram is filled with incredible animals. 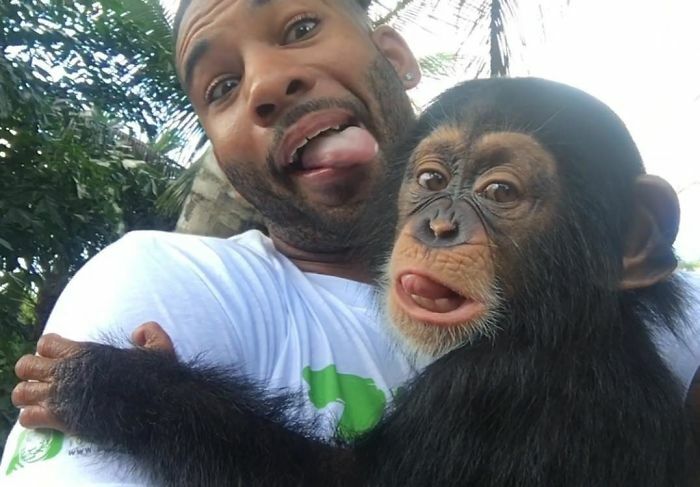 Sharing bananas with monkeys, cuddles with wild cats and posing with reptiles, Mike is living an alluring life! 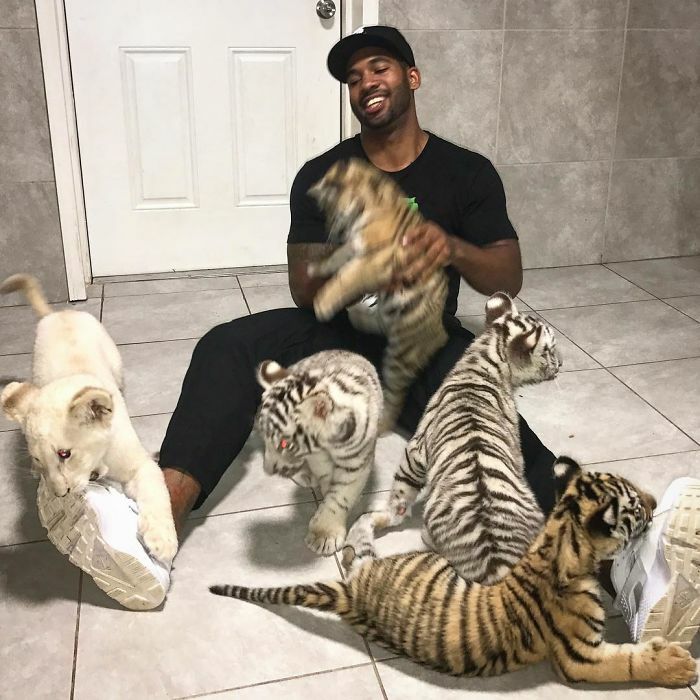 Mike is also a teacher and helps school children overcome their fears by bringing animals into the classroom.